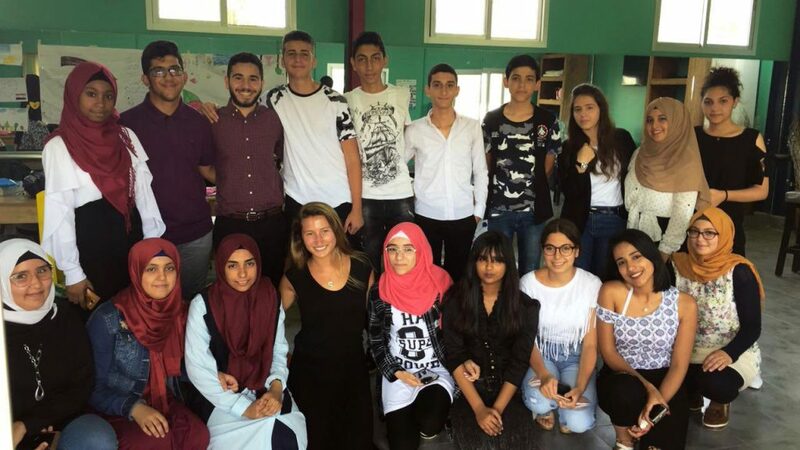 Becoming team members of the Unite Lebanon Youth Project (ULYP) BRIDGE program; planning for and teaching English and Math in an SAT prep course and offering college and career counseling to capable marginalized Palestinian refugees and other high school students to prepare them for higher education in Lebanon and beyond. 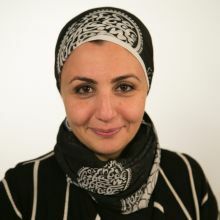 Maha Houssami, Arabic Lecturer, Department of Asian & Middle Eastern Studies. 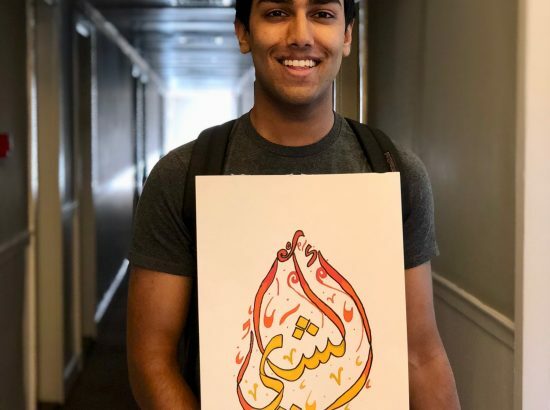 Maha teaches advanced Arabic language and culture classes in Asian and Middle Eastern Studies and is the faculty advisor for the student group INJAZ, which pairs Duke students with refugees in the Triangle. She has previously been the DukeEngage Jordan Faculty Fellow. This photo was a winning submission in the 2016 Photo Find contest in the Reflection category. 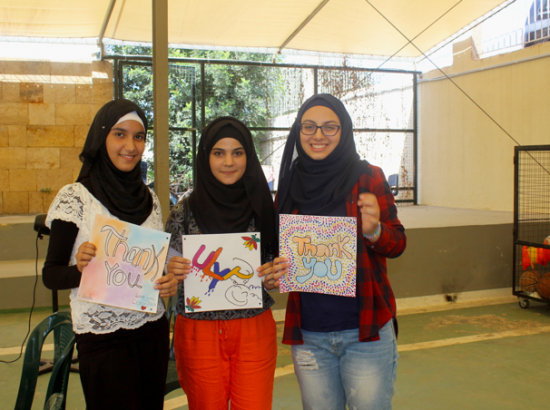 DukeEngage-Lebanon works in partnership with the Lebanese service organization Unite Lebanon Youth Project (ULYP). Based in Beirut for eight weeks, students focus on providing a five-week program that guides and counsels marginalized yet capable high school students and leads them on the path to higher education. 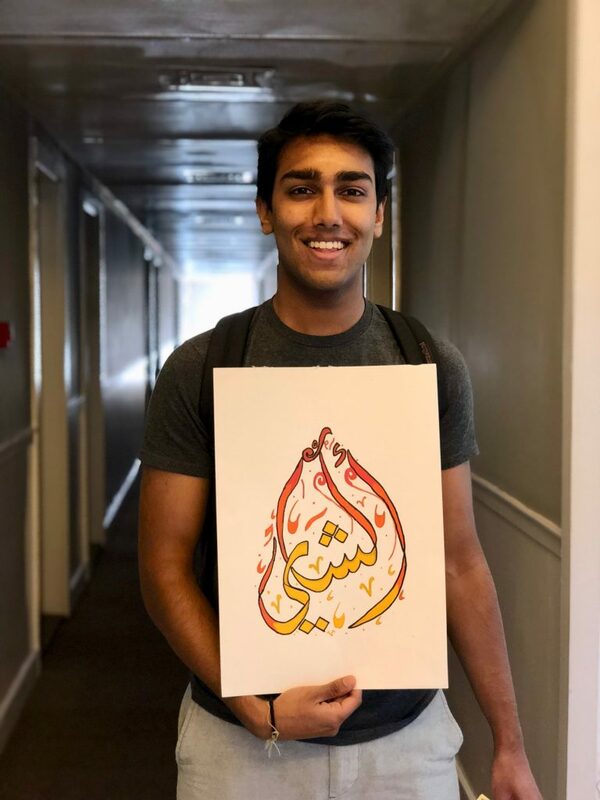 The program starts with two weeks of planning and training to prepare the DukeEngage students for their roles teaching English and SAT prep, and concludes with one week of reporting. 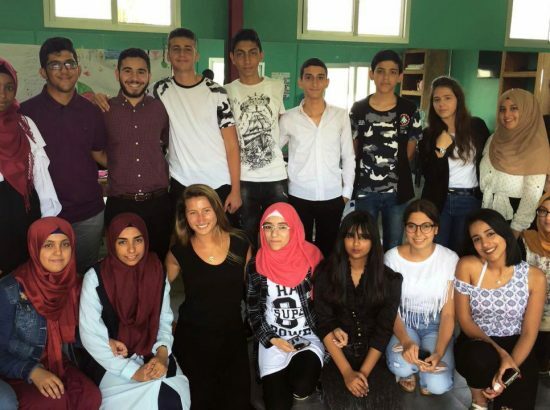 Unite Lebanon Youth Project actualizes the human right to education TODAY for marginalized and refugee communities in Lebanon without discrimination on any basis. A disadvantaged child, youth, or woman is not synonymous to one with no potential. Through sports, coding, arts, university preparation, and English, ULYP allows its beneficiaries to access education immediately and helps them realize that differences are a cause for celebration, not conflict. 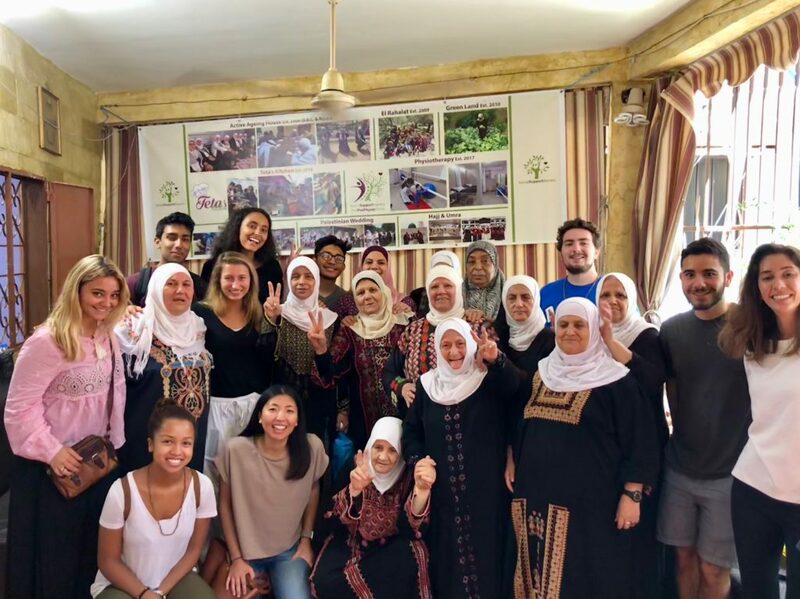 The DukeEngage Lebanon program focuses on the service of improving the English skills of the students who come from impoverished backgrounds, including the refugee camps and disadvantaged Lebanese areas. 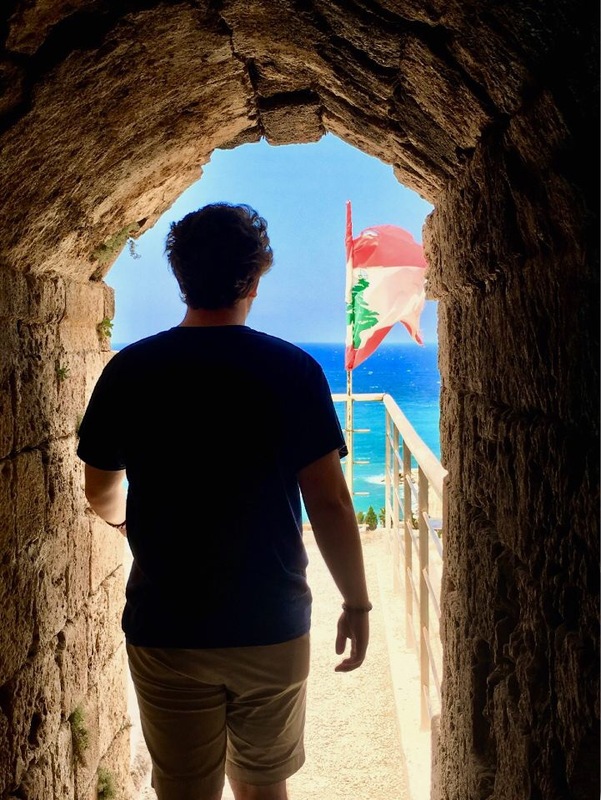 The themes embodied in this project (college preparation education of high school youth and Middle Eastern politics and culture) make Beirut an exemplary site for a DukeEngage program. 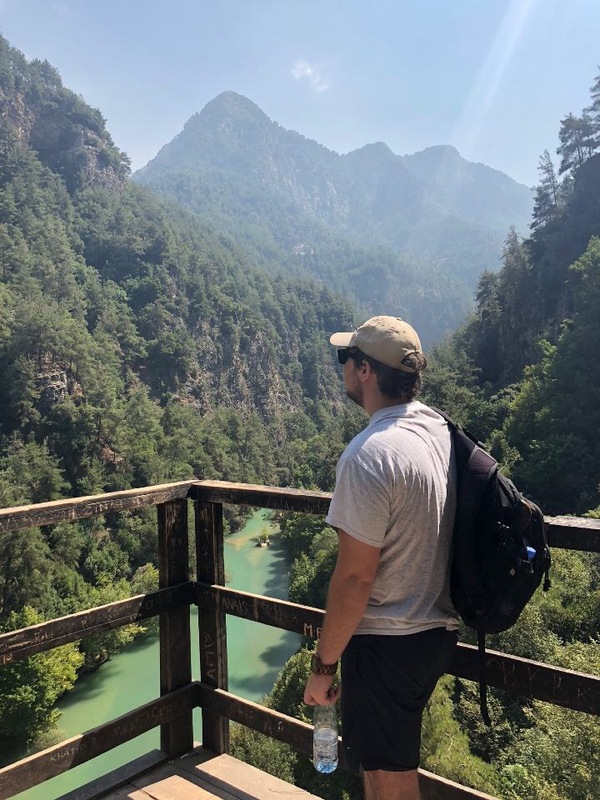 DukeEngage students will have the opportunity to meet with local experts to grapple with Lebanon’s complex challenges and aspirations related to not only education, but also politics and human rights, civil infrastructure, public health, and national memory. 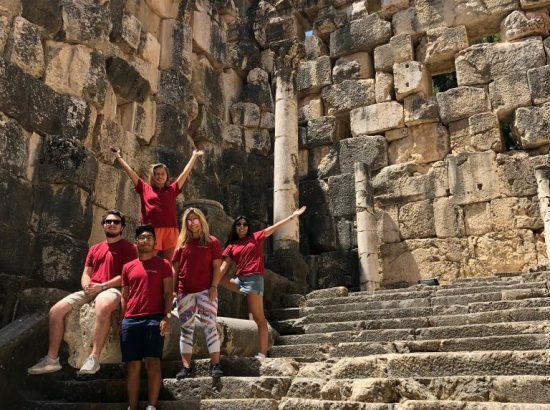 Finally, students will also enhance their experience on group excursions around Lebanon to explore the country’s rich culture, history, and environment. DukeEngage students will work with our community partner, ULYP, for approximately 40 hours a week while contributing to the mission and needs of the organization and its beneficiaries. Students will arrive in Lebanon after the holy month of Ramadan and will spend the first two weeks planning. Then the BRIDGE program is launched, and the teaching weeks begin. Teaching takes place three days a week, Monday through Wednesday. Thursday is a grading and planning day at the ULYP office in Hamra, and Friday is an enrichment and reflection day. Participants will teach in teams of two per classroom, and will become mentors for their students, overseeing their progress on an almost daily basis. After the five-week teaching period, students will be involved with reporting and wrapping up their work with ULYP. The first two weeks (for planning), final week (for reporting), and every Thursday take place at the ULYP office in the heart of Beirut. 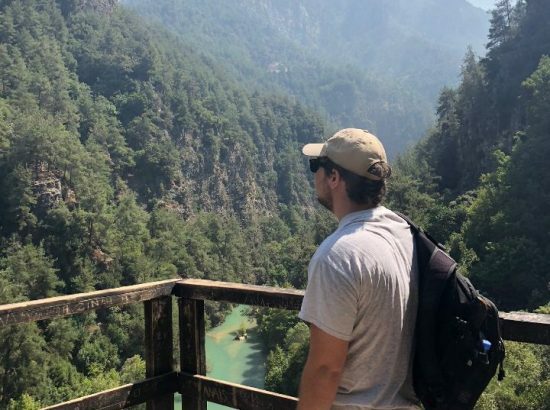 During the five teaching weeks, some students will be in Beirut and some on the ULYP campus just south of Beirut in the beautiful area of Dibbiyeh. Language: None required, but an interest in or basic-to-advanced experience with Arabic or French language is an advantage. Opportunity to practice Arabic or French language is abundant. All Lebanese high school graduates have undergone French and English immersion courses, so are typically tri-lingual (Arabic, French, English). Other Skills: ULYP has identified technical skills, such as IT skills for lesson planning and reporting, preparing presentations and teaching some basic IT skills to the students, as advantageous for this program. Personal Qualities: Students should be prepared to work well in a group, communicate directly and respectfully, adapt quickly in the classroom, share their passion for education with their students, and adhere to streetwise behavior in busy urban environments. The opportunities afforded through this program should appeal to students working in areas of Arabic or French foreign language studies, Psychology, Education, Political Science, and Cultural studies. 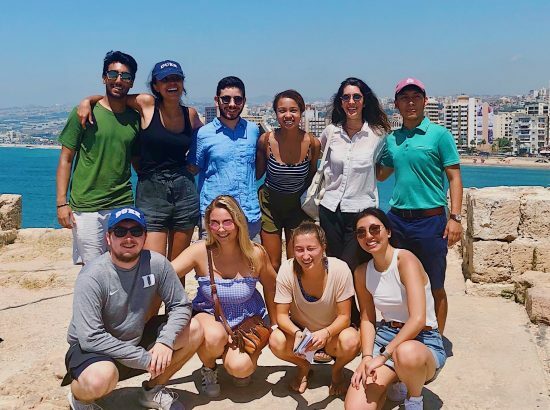 The program director and DukeEngage staff can help direct students to courses, research projects, and faculty members connected to the themes of this program upon students’ return. Description of Community: Beirut is a fascinating city. 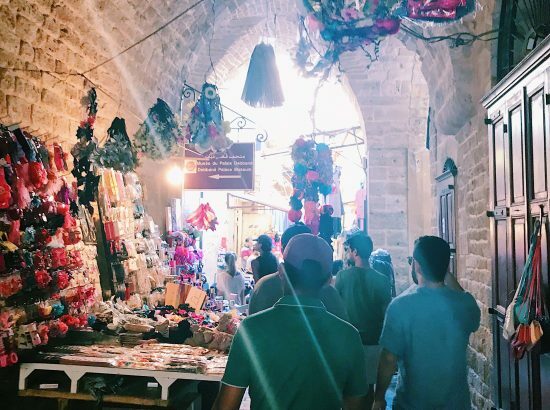 Long called “the Paris of the Middle East,” it has an excellent geographical location on the Mediterranean coastline and is vibrant and cosmopolitan. The Lebanese are warm, charming, and welcoming. 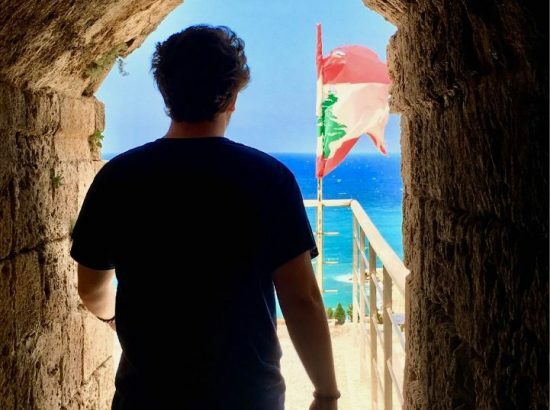 There has recently been a great deal of new construction and infrastructure development in Beirut, with high rise condominiums along the coastline, shops, restaurants, and the downtown Saturday morning Farmer’s Market. 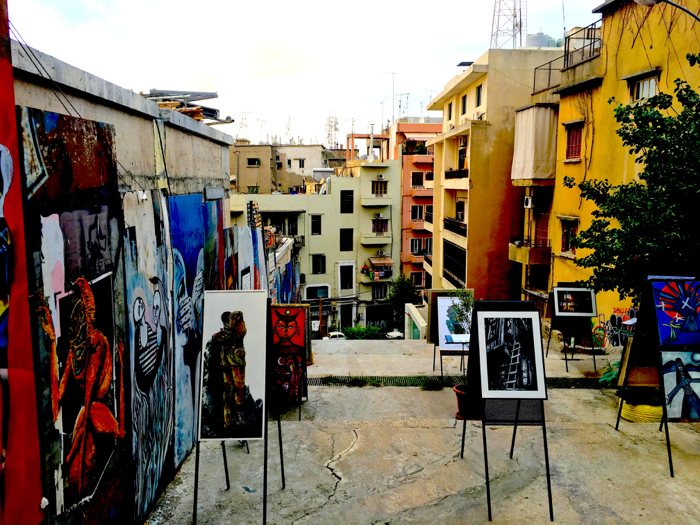 Beirut is a city made for walking and exploring. However, it still bears the scars of war. 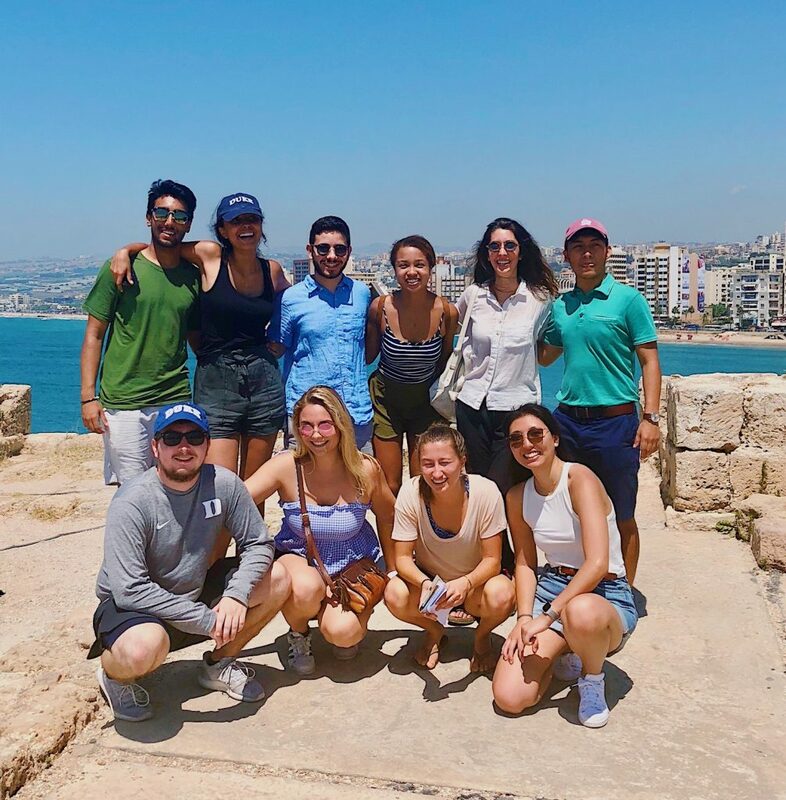 In many ways, Beirut symbolizes much of Lebanon’s history, and DukeEngage students will be challenged to critically examine the facts and fictions that people use to describe the city. 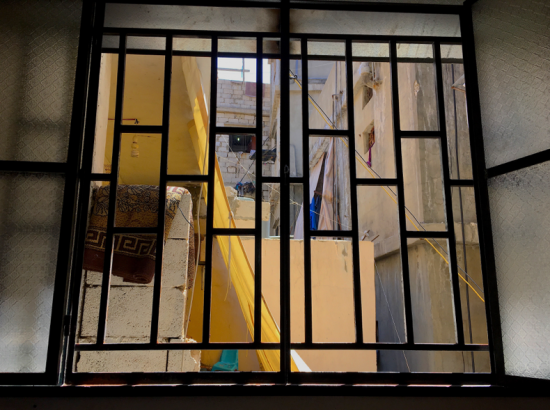 The waves of Palestinians seeking refuge in Lebanon since 1948 coupled with the masses of Syrians fleeing war since 2011 resulted in Lebanon becoming home to the largest per capita population of refugees in the world. 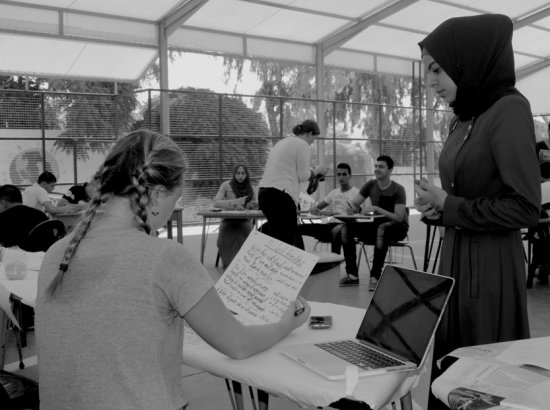 The limitations that the Lebanese system enforces on refugees prevents the latter from accessing basic socio-economic rights, one of which is quality education. 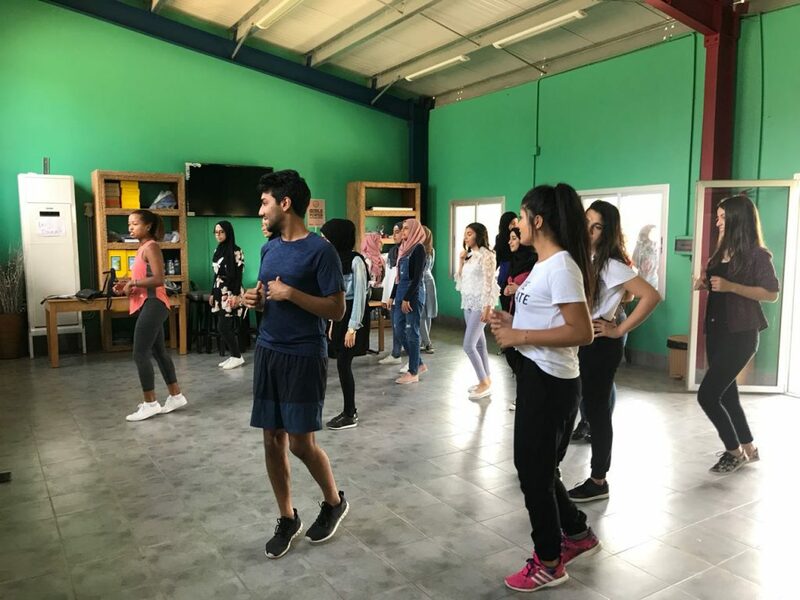 Since 2010, ULYP has been supporting youth from Palestinian camps, among other marginalized groups in Lebanon, to achieve their full potential. 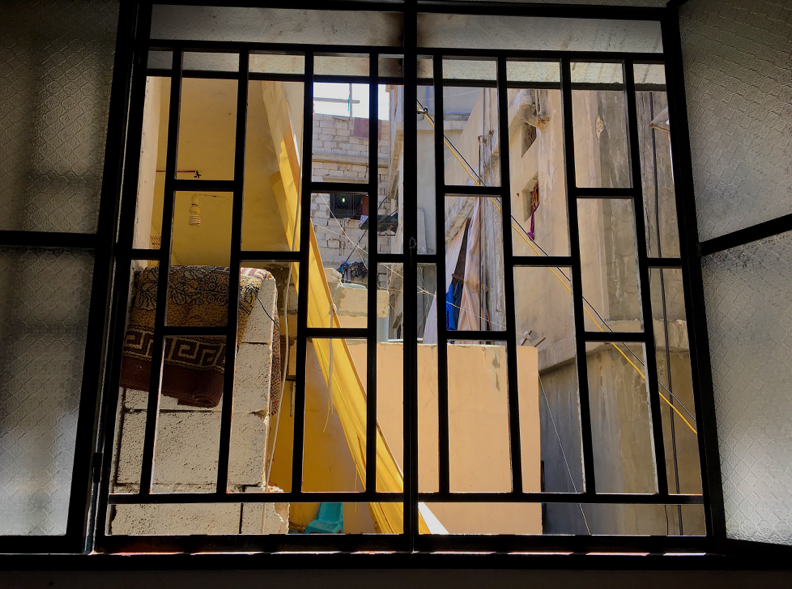 Housing and Meals: The group will live in a guesthouse in the Hamra district of Beirut, the mostly Sunni-Muslim neighborhood west of downtown. Students will live in 2- or 4-bedroom suites, in either single or shared rooms, sharing one bathroom/shower. Electricity, air conditioning, and wireless internet are provided. There are laundry facilities on-site, or a pick-up/drop off service is available for a small fee. The facility also has a well-equipped gym. 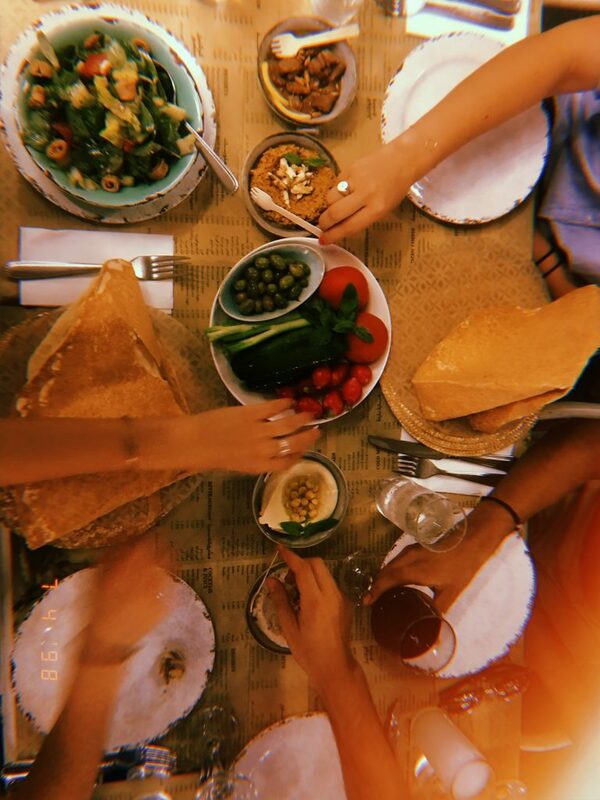 The guesthouse is close to multiple forms of public transportation, restaurants, and shops in the western section of Beirut, is within walking distance from the American University of Beirut campus, and is a short drive to downtown Beirut. 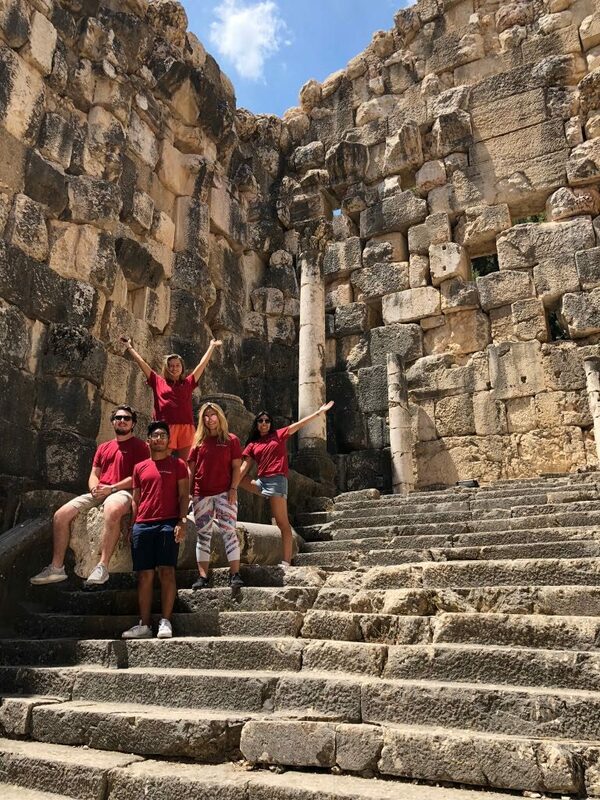 This location has been chosen so students experience the culture and diversity of the city of Beirut, and meet other students from around the world who are staying in Lebanon during the summer. Breakfast in the guesthouse’s restaurant, known for delicious manouches, is included. Students will be given a stipend to cover the costs of daily lunch/dinner meals during the program. There will be no access to a kitchen, but the café also serves lunch and dinner, and students are free to take advantage of the many coffee shops, cafes, and restaurants close by. There are also many small family-run grocery stores in the area. Because the American University of Beirut-AUB campus is so close, there are many coffee shops, corner stores, and a host of student-oriented restaurants along Bliss Avenue. Except on the nights of our group dinners when we eat together as a group, students may choose to shop and eat together or in small groups. If you do not eat certain types of food for cultural, religious or personal reasons, please contact the DukeEngage office, dukeengage@duke.edu, to discuss whether your dietary needs can be reasonably accommodated at this program site. Transportation: DukeEngage provides or arranges transportation to and from service placements and all scheduled program activities. Beirut is a very walkable city, but public buses and taxis are also readily available. Students will travel to work via public bus or taxi during the first and last weeks of the program, while working in Hamra. 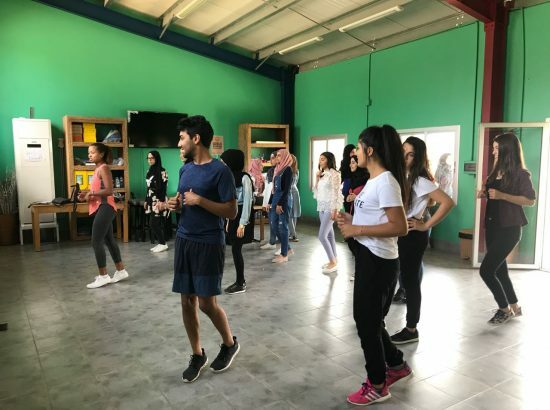 During their teaching, there will be a ULYP bus that will pick up students to transport them to the ULYP campus outside of Beirut, a commute of about 45 minutes. For all personal activities, students will either walk or travel by bus or taxi at their own expense. During program field trips, students will be driven in rental vans by program staff or guides. Communication: Students will be provided with a basic local cell phone for program-related and emergency communication. Cell phone calls are very expensive in Lebanon, so texting is the normal way of communicating. There is wireless internet at the guesthouse, but internet access in Lebanon is notoriously slow. Alternately, there are plenty of cafes and restaurants that offer free wifi. Opportunities for Reflection: The site coordinator and/or program director will lead regular reflection sessions that students are expected to participate in. We will meet weekly as a group, and individually as opportunities arise. 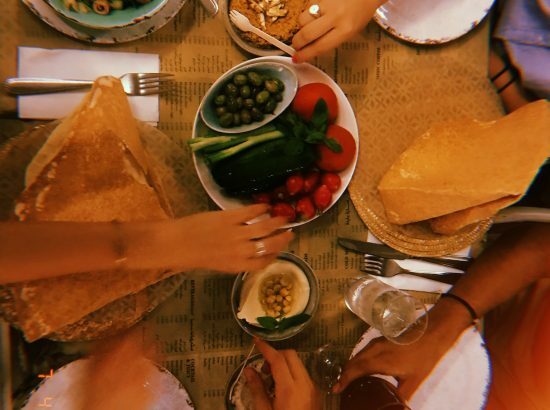 We will also meet as a group for a weekly dinner at one of Beirut’s many restaurants to learn more about Lebanese culture and the role that food/meals play in that culture. 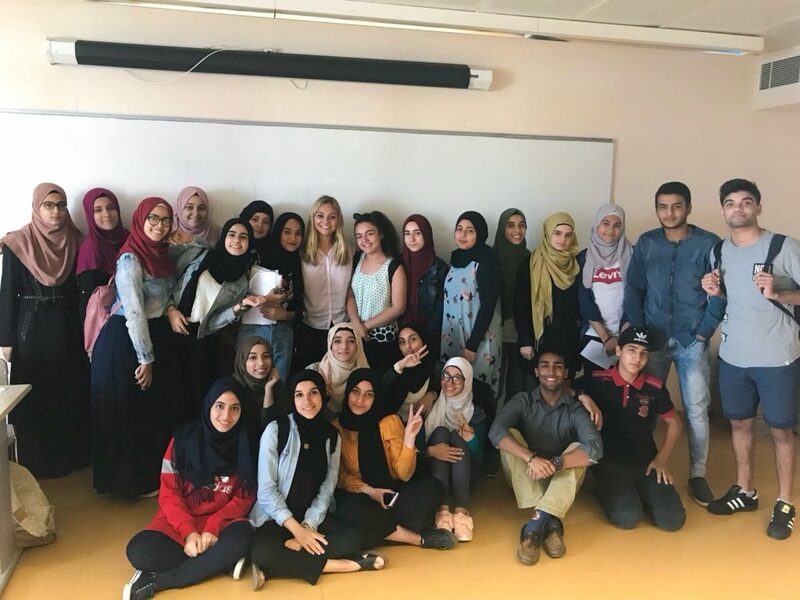 Students will have the opportunity to interact with multiple speakers during the program who will talk to us about topics such as Middle Eastern politics, women’s roles in business in Lebanon, and public health issues in the Middle East. Each student will be asked to maintain a personal reflective journal of his/her experience, as well participate in regular postings on the program’s blog site. Other Opportunities: Students will be working in their placements Monday-Friday from approximately 9am to 4pm (as well as occasional evenings when a special event requires their participation). There will also be times when grading papers will need to be done over a weekend. Group dinners and reflection sessions are scheduled for evenings during the week. 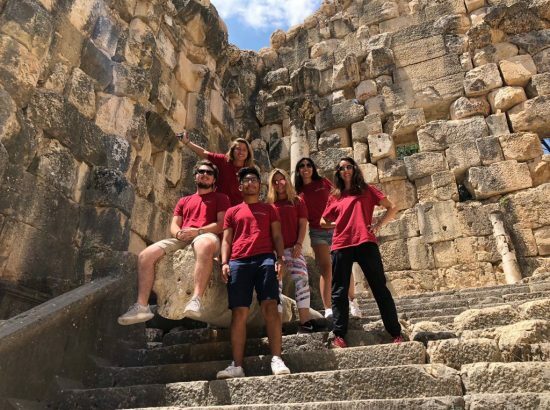 To experience the culture of Lebanon, students will participate in several organized enrichment activities in Beirut and other areas of Lebanon. The group will also likely be invited to numerous community events and in-home gatherings. While there will be some downtime, students should not anticipate a great deal of autonomy. This schedule has been designed to ensure that students have some limited free time to pursue social activities or relax, as well as time for service and language studies. Open water swimming is not a sponsored activity in any DukeEngage program. Pity the Nation by Robert Fisk (2002). Robert Fisk’s explosive Pity the Nation recounts Sharon and Arafat’s first deadly encounter in Lebanon in the early 1980s and explains why the Israel-Palestine relationship seems so intractable. This is a long book, but even if you read one chapter you would be more knowledgeable about the history and politics of Lebanon and the Middle East. From Beirut to Jerusalem by Thomas Friedman (1989). An older book, but it has been recently updated. 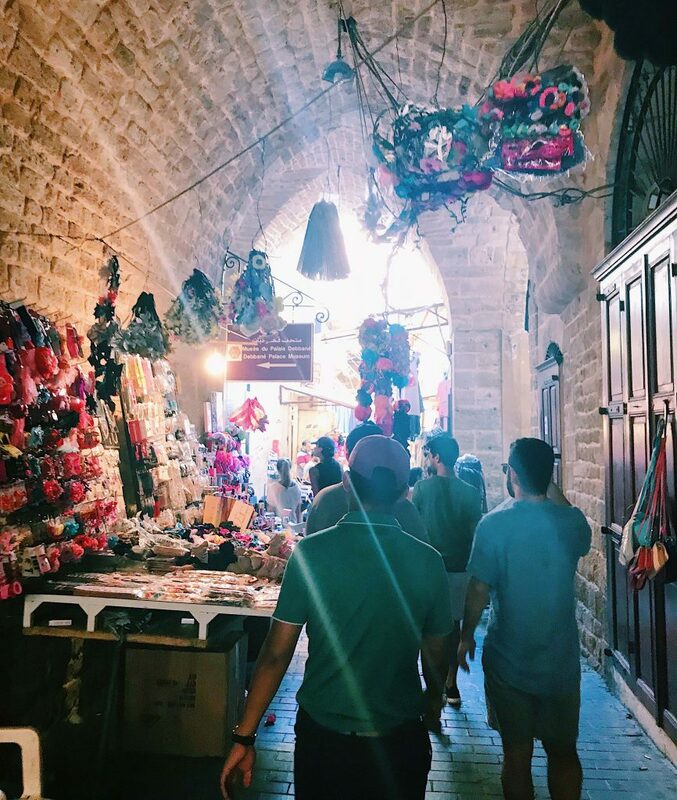 It gives an overview of some of the historical conflicts that provide background for students on issues currently taking place in Lebanon, Israel, and Syria today. “West Beirut” (1998). A drama about the Civil War in Lebanon (1975-1991). “The Wanted 18” (2014). When Palestinians in Beit Sahour start a local dairy farm, hiding a herd of 18 cows from Israeli security forces, the dairy collective is deemed a threat to Israeli national security. “Where do we go now?” or “Et maintenant on va où?” [original title] (2011). By renowned Lebanese director Nadine Labaki. A group of Lebanese women tries to ease religious tensions between Christians and Muslims in their village. “Incendies” (2010). Twins journey to the Middle East to discover their family history and fulfill their mother’s last wishes. Additional suggestions for books, articles, films, podcasts, music, and more can be found here. 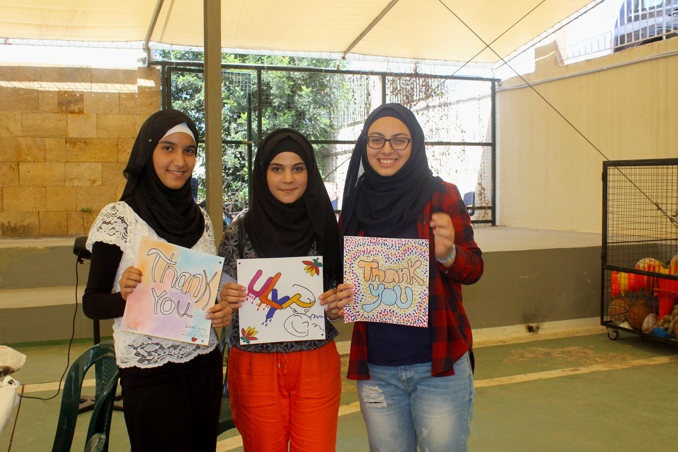 Here is a collection of photos from the DukeEngage program in Lebanon.